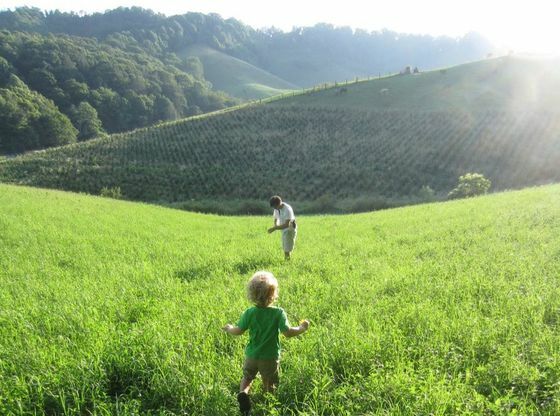 Located on a sprawling 68-acre farm in Jefferson, Little Peak Creek Farm is an adventure for families, schools, and young children. Little Peak Creek Farm has features chickens, donkeys, ducks, geese​, goats, horses and plants on their farm and teaches folks how to live sustainably. Healing Springs Farm is a first-generation, female-owned and operated farm. The Animal Welfare Approved farm produces pastured pigs and poultry and 100% grass-fed beef. Healing Springs Farm also features the original cabins from the historic Healing Springs health resort, which are available to visitors. Their farm store features on-farm products and locally-made goods from the High Country. Molley Chomper makes hard cider in Lansing from heirloom apples grown in the High Country of North Carolina and Virginia. The cidery works with small orchards that grow heritage cider and dessert apple varieties. The apples are harvested at peak ripeness and pressed at the cidery each Summer and Fall. ​Molley Chomper is run by a small, hard-working, fun-loving team of cider makers. Kate and Tim Arscott founded Molley Chomper in 2015. They live on a farm nearby, where they raise two boys, two formerly-stray cats, a flock of chickens, bees, a well-fed herd of deer, and a growing cider orchard (1,000+ trees at last count). Tim and Kate learned to make cider at home, harvesting apples from old trees on the farm and from generous friends and neighbors. Before launching Molley Chomper, they learned the technical aspects of cider making through the Cornell and Washington State University extension programs. 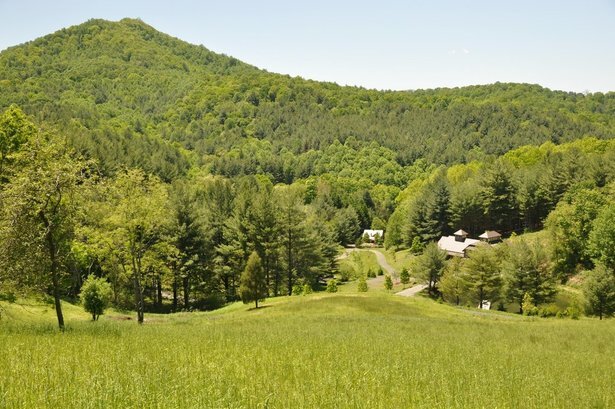 Heritage Homestead Goat Dairy is nestled on 17 acres in the mountains of Ashe County just outside of Jefferson. Since January, 2009, Heritage Homestead has been a licensed goat dairy, raising Saanens, Alpines and a few Nubians. 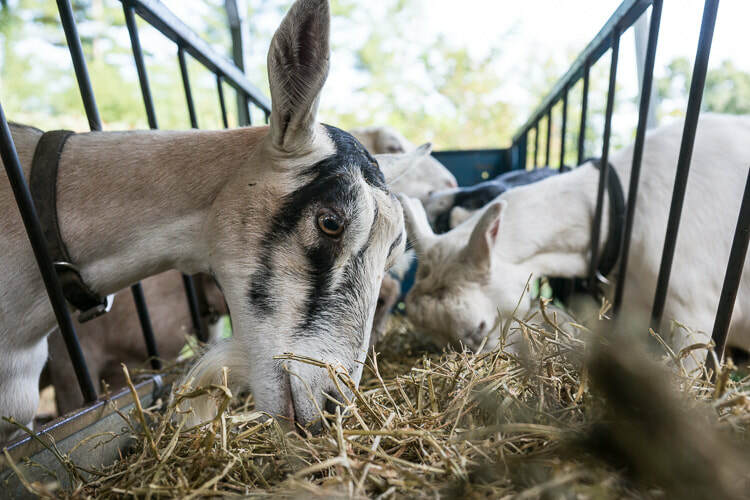 The goats' wonderful sweet milk is made into farmstead cheese and sold at local farmers’ markets and select retail shops. The farm property contains numerous unique features including a metal smithing shop, refurbished 19th century cabin, mast forests and a full milking and cheese-making parlor.